Camden Elite FA - London was one of three clubs from the UK that had teams playing during Paris World Games 2018. They participated with one team in Road To Paris - Tournament of Champions. In addition to Camden Elite FA - London, 16 other teams from 5 different countries played in Road To Paris - Tournament of Champions. They were divided into 8 different groups, whereof Camden Elite FA - London could be found in M1 together with PSG Academy 1. Camden Elite FA - London continued to Playoff A after reaching 1:st place in M1. In the playoff they made it to Bronze match, but lost it against Sparta Rotterdam with 0-0. In the Final, ACBB won over Talents Of Football and became the winner of Playoff A in Road To Paris - Tournament of Champions. Camden Elite FA - London comes from LONDON which lies approximately 350 km from Paris, where Paris World Games takes place. 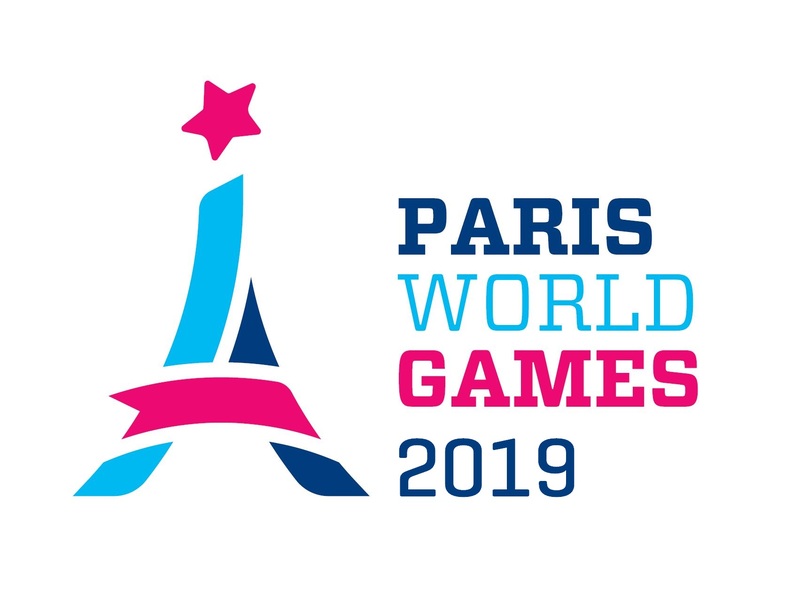 The area around LONDON does also provide two additional clubs participating during Paris World Games 2018 (Pro Touch SA and Sporting Duet Academy).